Our club is proud to have three licensed umpires who volunteer their time to ensure regattas all over BC run safely and by the rules. Umpiring is a rather selfless pursuit. The officials are the first on the water and the last off. Many times they are out in a small aluminum boat from 7am until 5pm with a short 30 minute lunch break. No matter the weather, these folks are at their stations ensuring the rules of racing are followed. 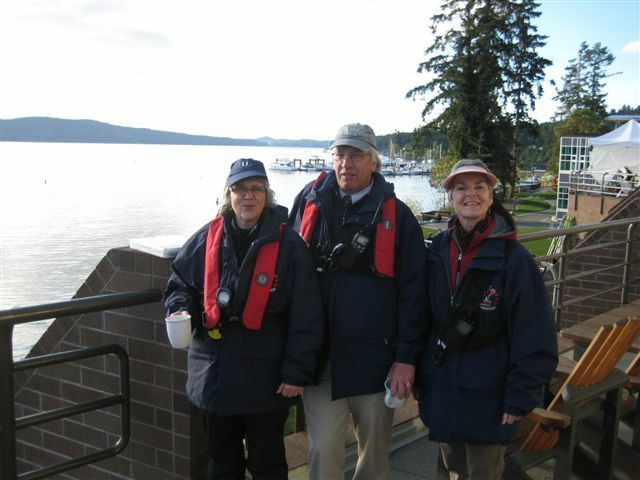 Many thanks to these three, Sheree, Linda and Glenn, for representing our club as BC rowing officials!